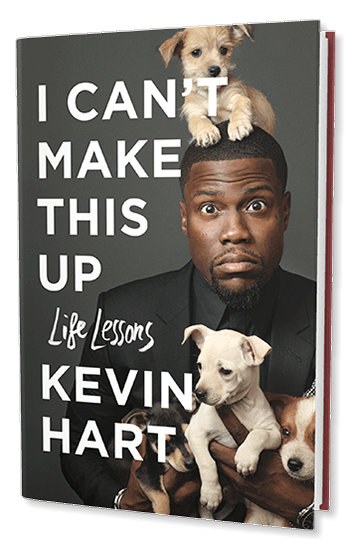 Comedian and actor Kevin Hart‘s Memoir titled I Can’t Make This Up: Life Lessons just hit the shelves. In his brutally honest memoir, Kevin Hart, who also dabbles in rap, discussed losing his virginity. “The first time, I couldn’t tell whether we did it or not. This time, I was certain we did it. So I double lost my virginity. I had to lose it twice, just to make sure,” he said. He also talked about smoking with hip hop musician Snoop Dogg. 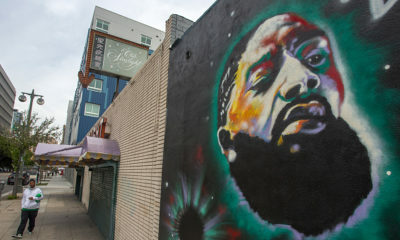 “All I remember is that Snoop kept smoking and passing me the blunt, smoking and passing, smoking and passing, until I could only see smoke and couldn’t see the pass,” he said. 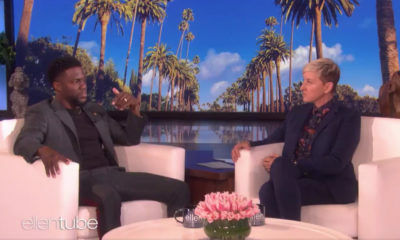 About his father, Kevin Hart recalled how he would bring he and his brother Kenneth gifts that turned out to be stolen items, one time even bringing a dog home. He revealed discovering in adulthood, that his father was addicted to drugs, and fathered several children while still married to his mother, naming almost all the boys Robert, just like his elder brother. 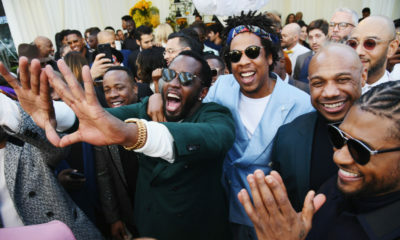 About his wife, Kevin Hart admitted regretting cheating on her throughout their marriage and twelve-year relationship. He also disclosed spending the night in jail after the police was called a few times during their violent fights. “Brick by brick, I’d built an unstable house with Torrei, one that was doomed to collapse,” Hart wrote. The audio version is also available on audible.com. He posted on Instagram a photo of him reading his book to his dogs. My dogs love it when I read to them…….My book is in bookstores everywhere. Make sure you get your copy people. The reviews are in and they are great!!!! #iCantMakeThisUp #LifeLessons #inbookstoresnow #Walmart #Target #Amazon #barnesandnoble #Hudson …..Lets gooooooooooo. You can also get the audio version of the book at audible.com P.S my big dog is loving it….My little dog is upset because he wasn’t on the cover ??? ?